London-headquartered comms agency Brand Communications Group has opened an office in Ivory Coast, its third in Africa. The office in Abidjan will be led by Brand Communications country manager Yvan Guéhi, who reports to founder and MD Terhas Asefaw Berhe. The office will deal with several pan-African clients, including Ecobank Group, Continental Reinsurance, Wari, Digital Afrique Telecom, Petro Ivoire and Azito. Brand Communications said it aimed to grow the group’s Francophone client base in West Africa from the hub in Abidjan. The agency, which already has offices in London, Ghana and Nigeria, also said it planned to open more offices in Africa. Guéhi said: "Ivory Coast’s economy is growing at a phenomenal nine per cent rate every year, the fastest growing after Ethiopia on the continent. Not even India or China are growing at this rate. 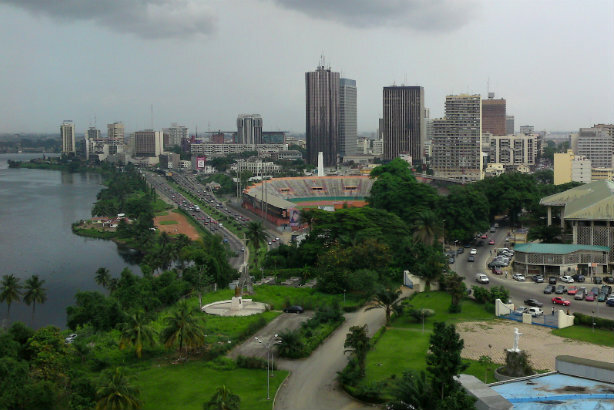 Our new Abidjan office brings us a step closer to our clients and the West African markets. The result will lead to deeper understanding and closer relationships for both sides." Brand Communications Group is one of many UK-based PR agencies that has been looking to expand in recent times. Click here to read PRWeek's feature from February on how UK agencies have fared with global expansion.